Nick Young left Iggy Azalea heartbroken and confused after bombshell infidelity reports came to light earlier this year, but she’s moved on and seems to have found happiness with French Montana. Things are so good with French Montana and Azalea that engagement rumors have started to circulate, but wait, that’s not the strange part of this story. The strangest thing is that, according to a Hollywood Life source, Young has a thing or two to say about how the engagement between Azalea and French Montana will play out — and his main concern is the ring. You may remember, but Young pulled out all the stops when he proposed to Azalea with a massive yellow 10.43-carat diamond (which she gave back to him when they split). But what we find incredibly odd about this report is that Young would want to have anything to do with his former fiancée’s new relationship, because he certainly has no right to make any judgments or calls on what she would or wouldn’t like, especially after the reason that he and Azalea split. The source continued, “That’s just classic Nick thinking though. He doesn’t think any man can do anything better than him.” While we have no idea if Young actually does feel this way or it’s just a rumor, given the way that he and Azalea broke up, it’s clear that he is most certainly not the only man who’s going to make her happy. 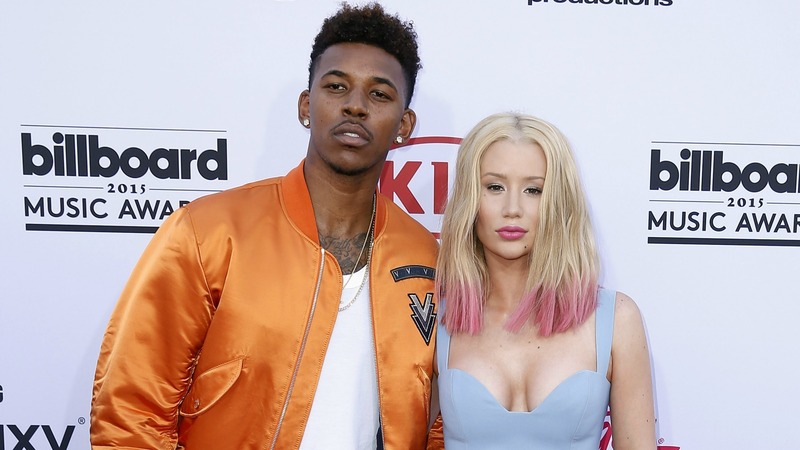 What do you think of this bombshell report about Nick Young judging French Montana and Iggy Azalea’s relationship?